This week is the launch of a new series. Each Friday from now on, I will be interviewing a fellow author; either a new author with a finished manuscript or a recently published (self or traditional) author. 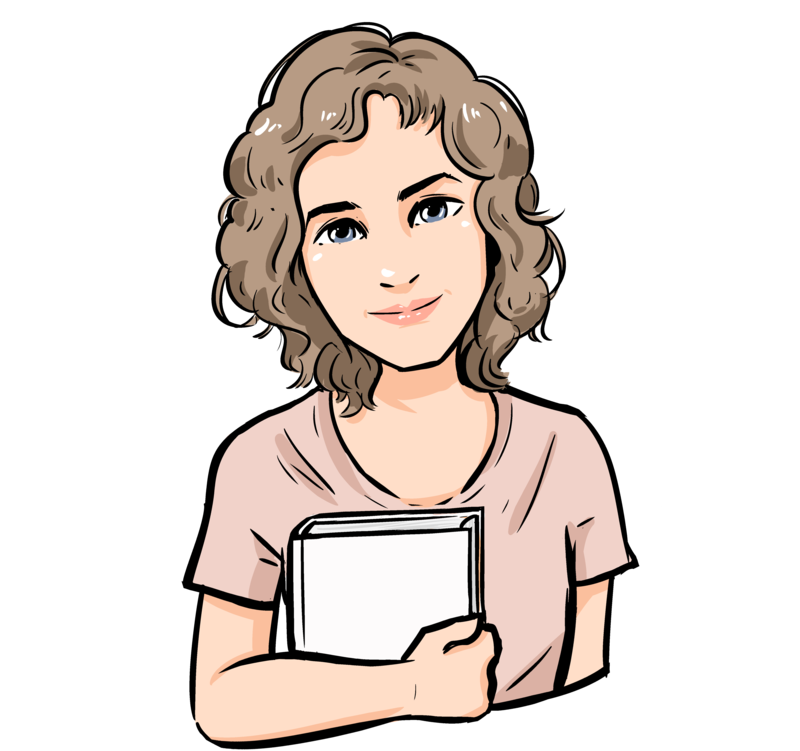 First up, Ashley McLeo, author of The Star Seed Trilogy Intro: What’s your name, what do you write, where can readers… Continue reading Author Interview: Ashley McLeo!